The debate, discussion, harangue , and questioning about Pathways is becoming tedious and boring, without providing ONE IOTA of benefit or positive value!!! I know that NOT everybody who participates this discussion has attended college or university, but my own “higher education path” has given me a greater perspective on Pathways than any discussion I’ve heard for the last two years. Here’s where I’m coming from; here’s what ** I ** see. When I moved from High School to college my world turned upside down. In high school my teachers spoon-fed me knowledge and information. They poured education into my head. They did all the work. They figured out what I needed to study; they made the lesson plans; and they gave me the books, classes, and all the help I needed to succeed. They GAVE me all the answers. That’s exactly what the Toastmasters “Legacy” education system did. The manuals force-fed Communication and Leadership into our hearts, minds, bodies and souls. The manuals (and their authors) did all the work; they gave us all the answers. Then I hit college and everything changed. I didn’t have to study if I didn’t want to; I didn’t have to read my books; I didn’t have to do my homework; in fact, I didn’t even have to go to classes. But nobody else was going to do those things for me, certainly not my professors. My college teachers were there to help me find my path to education, knowledge, and maybe even wisdom. They were NOT there to give me the answers; they were there to show me how to find those answers. They were there to teach me how to THINK!!! One of my professors put it quite succinctly when he was asked to go over the material to be covered on our mid-term exam. He said, “That’s YOUR job, NOT mine. (Prof’s emphasis). I’m NOT here to give you knowledge, NOT to pour it into your head. You’re here to learn; I’m here to show you how. From my Professor’s quick and ready response, I knew that this “LECTURE” had been given MANY times before. For me, it was an entirely new perspective for looking at my own study and learning habits. When I first heard this idea, it was new, surprising, and even shocking. But it was NOT earthshaking for me. It took the rest of my freshman year and through my sophomore year to appreciate his wisdom. And, it has stayed in my mind for my entire life. Now, I have this philosophy engraved in my psyche! It’s what I taught my children and what I passed on to my own students. When I teach adults, it’s NOT my job to pour information into them. It’s my job to show them how to get it. 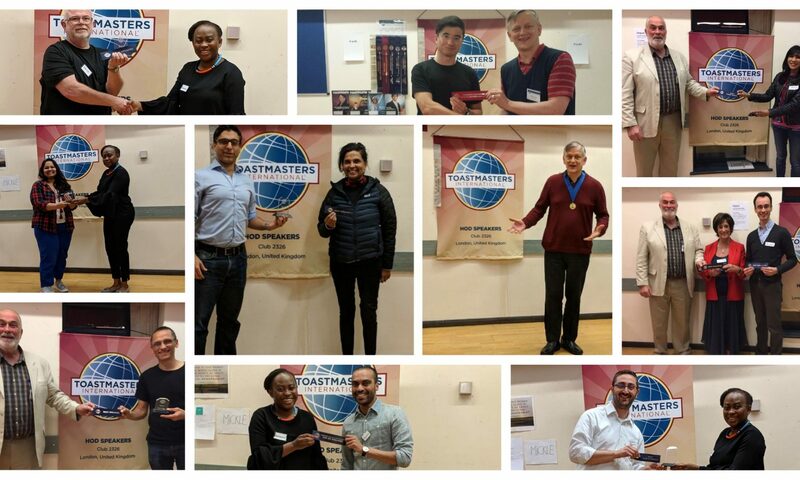 This is what Pathways is doing for Toastmasters. It’s a complete change in the Communication and Leadership learning process, NOT just rehashing the same old stuff. It’s new, it’s different, and sometimes it’s frightening. All of a sudden, Toastmasters must take control of their own path to knowledge. They must learn the WHO, WHAT, WHEN, WHERE, WHY, and HOW of their own education. It’s no wonder that many Toastmasters are confused, upset, befuddled, and scared. This is a new world for them. It’s a completely new path to a different destination. Toastmasters International may not be a college or university, but it is education, and we are all students.